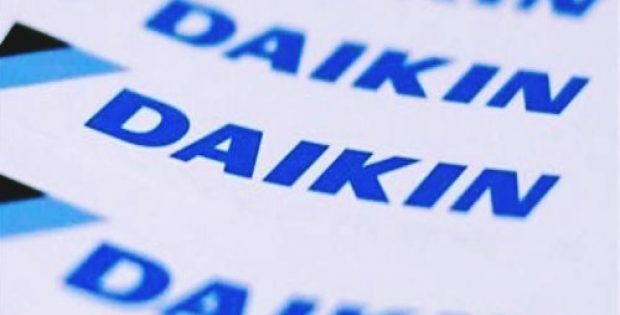 Daikin Industries Ltd., a renowned Japanese multinational air conditioning (AC) manufacturing firm, is reportedly all set to acquire AHT Cooling Systems, an Austrian commercial refrigeration equipment company, in an $885 million deal. Reports claim, the acquisition, along with the company’s 2016 purchase of Italian refrigeration equipment manufacturer Zanotti, would be transforming Daikin into one of the world’s major refrigeration market players. According to a report by Nikkei Asian Review, the acquisition of AHT would triple the annual sales of the Japanese manufacturer’s refrigerator business, estimated to reach approximately ¥100 billion. According to the agreement, Daikin would be purchasing all the shares of AHT from an UK-based investment fund. Moreover, apart from marketing the company’s own product offerings to AHT’s clients, Daikin further plans to offer energy-saving services like using a single, outdoor unit for both refrigeration and AC. Reportedly, the deal to take over AHT Cooling Systems has been negotiated between Daikin and Bridgepoint, a UK-based private equity firm, that procured the company in a €585 million deal back in 2013. According to a statement made by a spokeswoman from Daikin, the company intends to formally announce the $885 million acquisition soon. For the record, with its headquarters in Rottenmann in the state of Styria, Austria, AHT Cooling Systems is one of the world’s leading producers of plug-in supermarket freezers and refrigerators. The company counts supermarket giants such as Lidl and Aldi among its clients. Moreover, the firm has production facilities in Brazil, the USA and China as well as subsidiaries in Germany and the UK, with an annual turnover of about €399 million, according to a 2016 estimate. According to reports, further details of the acquisition have not been revealed by the companies yet as the matter is still developing with a formal announcement scheduled to be made soon.